Treat yourself to luxury and convenience. 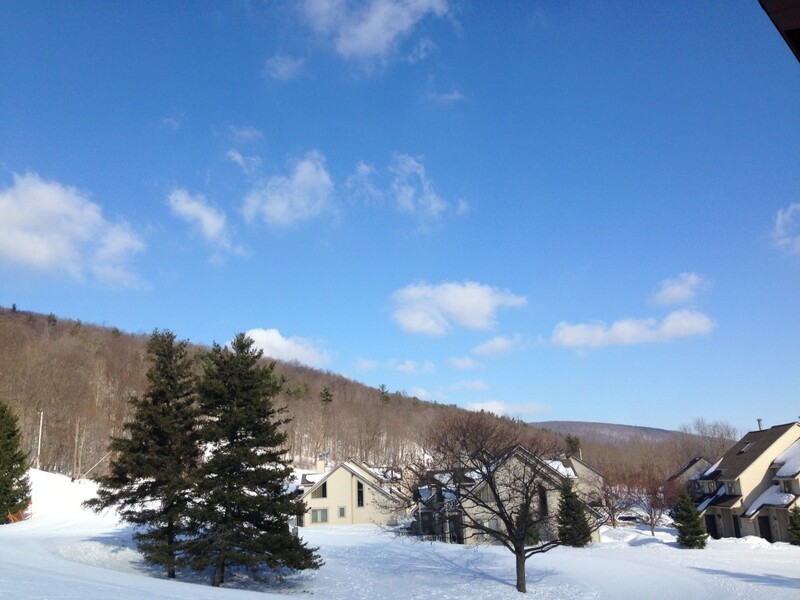 Enjoy Slopeside Lodging at the base of Bristol Mountain in the picturesque and popular North Star Village townhouses. Each unique townhouse offers all the comforts of home complete with a full kitchen, fireplace, cable television, internet access, laundry facilities, towels, and linens. Enjoy first tracks in the morning then head back to the townhouse for food, drink, and an afternoon nap. Send the children out for a few runs after dinner while you relax in front of a cozy fire. Two bedroom with a loft townhouses (sleep 6-8) are available. Each smoke-free and pet-free unit offers unique bedding arrangements. Family groups are welcome and the primary renter must be age 21 or older. 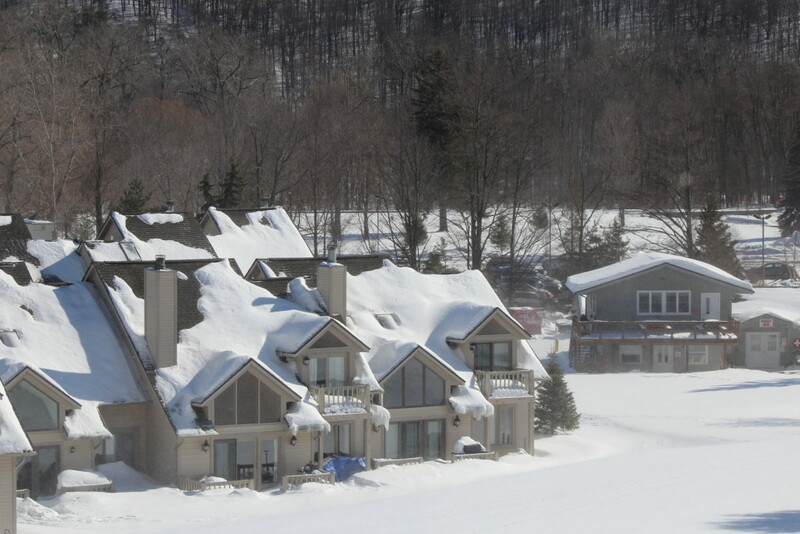 Townhomes are individually owned and there are a limited number of units that participate in the winter rental pool. Weekends and holidays fill up quickly. Two-night minimum stay is required. 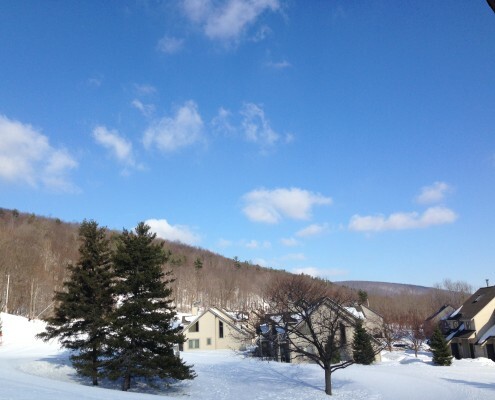 Winter and summer rental rates available (prices differ between seasons). 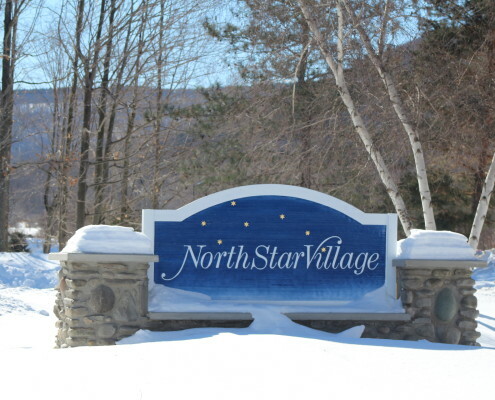 Call the North Star Village Rental Agent at 585-374-1129 or email lodging@bristolmt.com for additional information or reservations. 50% of the rental fee is due at the time of reservation. Balance is due at check-in. 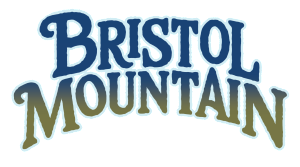 Acceptable methods of payment are VISA, MasterCard, Discover, or money order or check payable to Bristol Mountain. Reservations made less than 15 days from arrival date must be paid in full with a credit card. 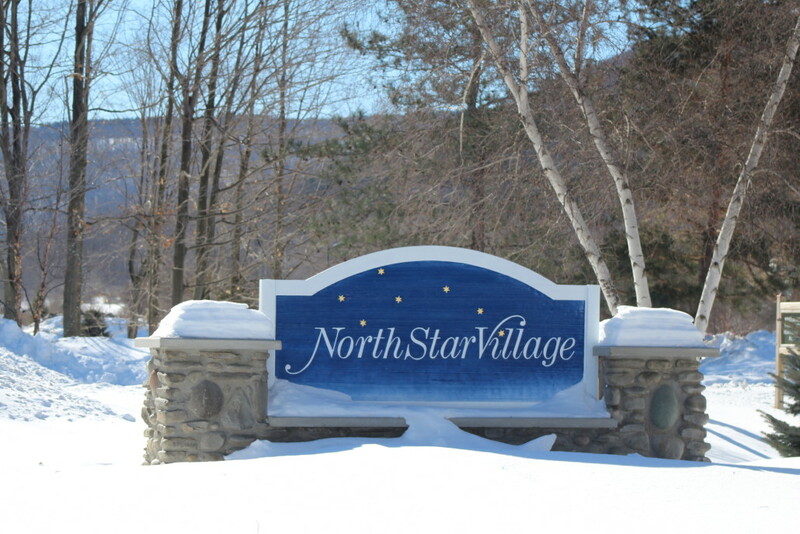 Please contact North Star Village Rental Agent if you will be arriving after 4 pm to arrange for late check-in. All personal belongings must be removed. 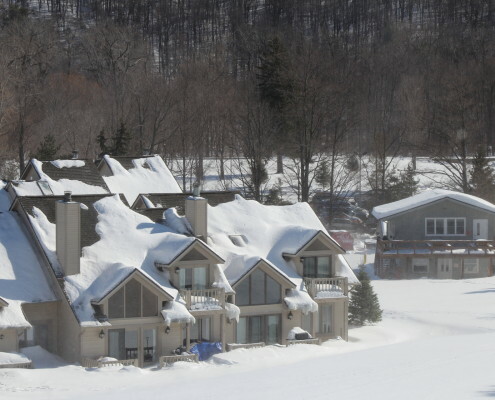 Guests are welcome to leave vehicles in the North Star Village overflow parking lot following check-out for skiing convenience. An additional day's rental will be charged for late departures. Each townhome is cleaned prior to your arrival and supplied with fresh linens. Daily cleaning service is not provided. Sheets and towels are supplied for the maximum number of people each unit will sleep. Renters will be charged $20 per hour for cleaning services that are considered outside the norm. Cleaning charges will be applied if carpets are soiled excessively. Renters are responsible for all nights reserved regardless of actual arrival and departure dates. Weather and snow conditions are not a valid reason for a refundable cancellation. All refund requests must be received in writing by the North Star Village Rental Agent before a refund can be processed. Reservations cancelled more than 30 days in advance will receive a full refund. Reservations cancelled 14-30 days in advance will receive a full refund, minus a $50 service charge. Reservations cancelled less than 14 days in advance are non-refundable. This policy is in effect as long as one lift is operating at Bristol Mountain.